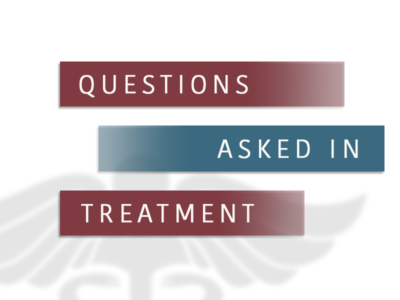 If you know what questions the doctors will ask you at the first meeting in a drug dependency treatment facility, then it will efficiently help you prepare yourself or the person you are signing into the treatment program ahead of time. These questions will help you much more if you are participating in someone’s intervention program, because then you can coach them on exactly what to say or do. The first question that will be asked will be on the drug itself. Most people think that drug addiction treatment is only about drug rehab where a detoxification program is conducted and steps are taken to make the withdrawal process as pleasant as possible. Now, while this is really a part of the drug addiction program, it is definitely not all that the drug addiction treatment center will do. There are several other things that are quite significant to the entire program. Counseling is one of the most important aspects. 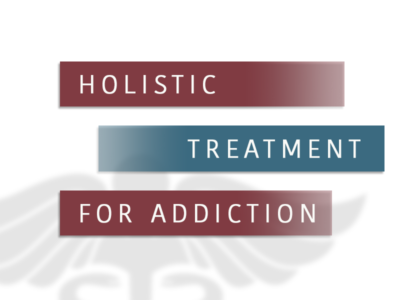 All addiction treatment programs follow these 3 basic steps for ensuring their success. The first step of the addiction treatment program is gauging the extent of the addiction that exists in the person. It is very important for the addiction treatment center to administer the right kind of aftercare. One of the most significant things that the addiction treatment center will do is to keep the person as much away from the addictive substance as possible. Holistic drug rehabilitation programs focus on the mind, body and spirit of the patients they serve. 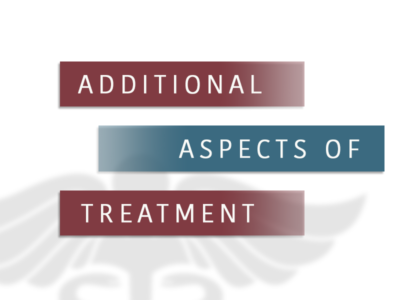 The treatments goal is to rid the body of toxins and help you discover underlying issues that may have contributed to your substance abuse problem. Holistic rehabs offer daily exercise to help enhance patients health and lifestyle. Patients are encourage to take advantage of other services like Acupuncture, Massage Therapy, Meditation, Yoga, Tai Chi and additional spiritual counseling. An intervention is easily one of the most emotional experiences that a family, or group of people, will ever have to go through. An intervention helps those who are watching someone hurt themselves by letting them completely air out their emotions in an emotional setting. 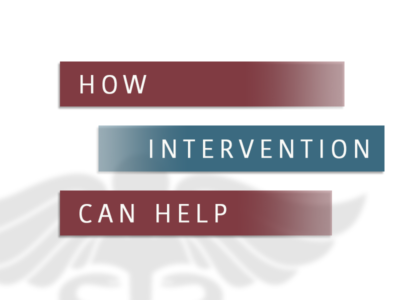 An intervention can be equally emotional for the person who has the substance abuse problem. As they realize that they are the one that needs the intervention, the emotions may begin to pour.